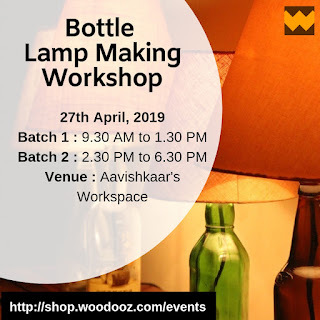 After the success of our first workshop on bottle lampmaking, we are happy to announce our second workshop for the month of April 2019. What is this workshop all about ? 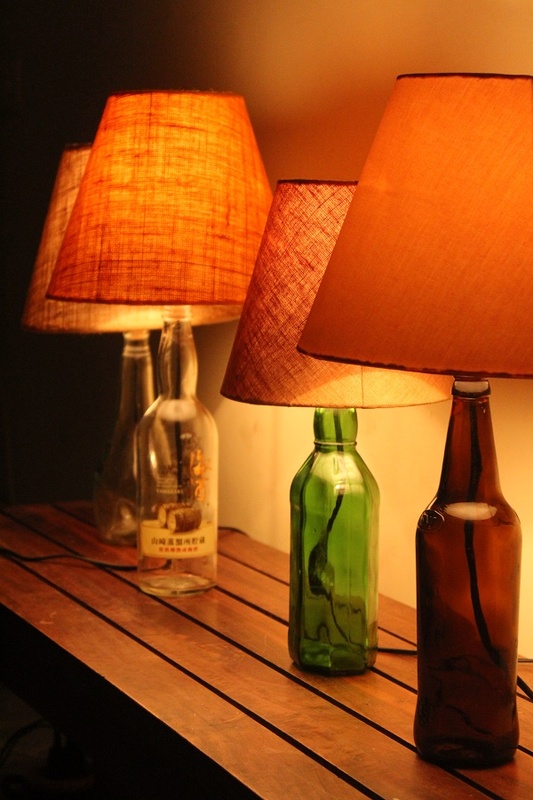 You have a bottle and we have a lampshade. 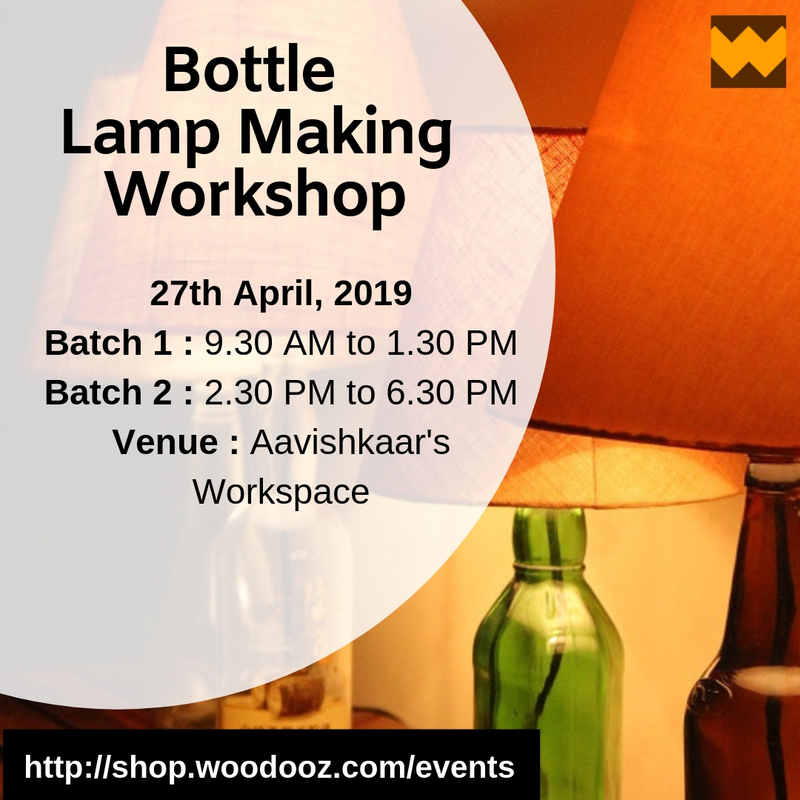 The workshop is about leanring to combine both their charms to create a gorgeous bottle lamp for your home that you can take back with you. We shall demystify the act of drilling a hole in a bottle by showing you how you can do it too. In short, you will learn to create a gorgeous statement decor piece for your home or for you to sell. 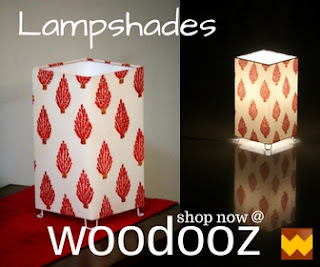 Note : This is not a lampshade making workshop. The shades for the bottles will be provided at the venue. 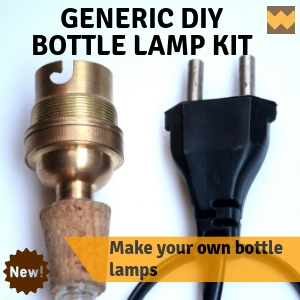 A bottle to make your lamp (While we will provide you with bottles, should you choose to have a fancy lamp, feel free to bring your own bottle for the workshop). Previous Workshop details held on the 31st of March, 2019.